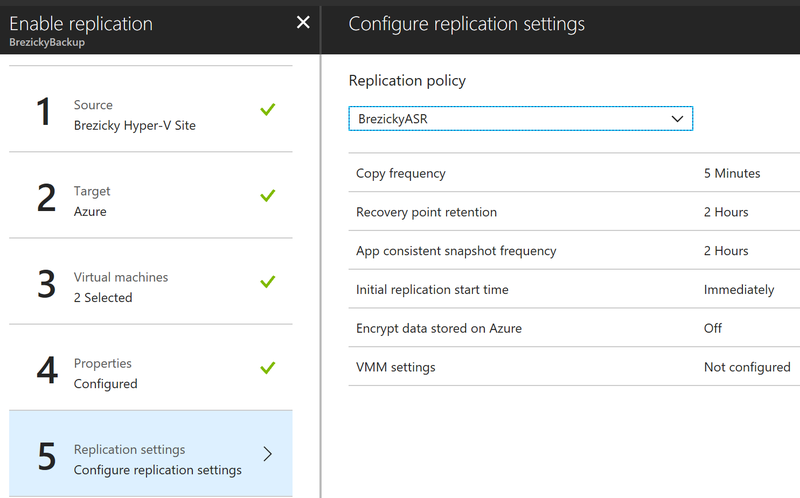 Once you have reviewed the costs of Azure Site Recovery (ASR), ensured it will meet your necessary requirements, and properly planned out your deployment using the ASR Planning Tool as well as all other environmental components including storage accounts, recovery service vaults, and networking, you are now ready to being your deployment of ASR. The setup process is slightly different for Azure VMs, Hyper-V, and VMWare/Physical machines, but most tasks are identical. 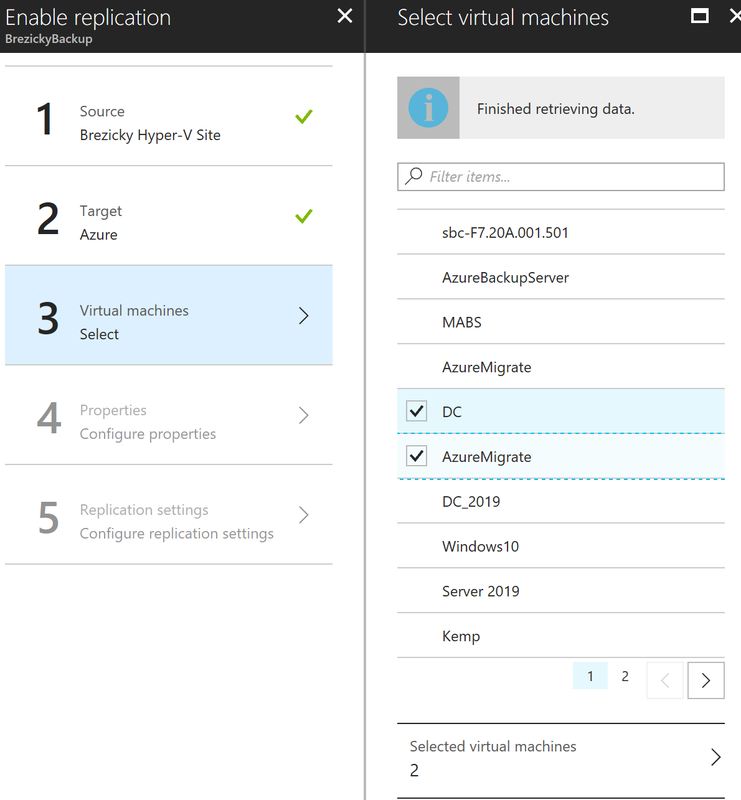 Azure VMs can be easily replicated to a different location within Azure all using the Azure portal. 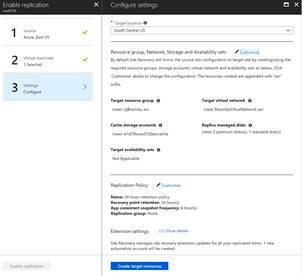 The source location of the Azure VM cannot be the same region of the Recovery Services Vault you wish to replicate to. 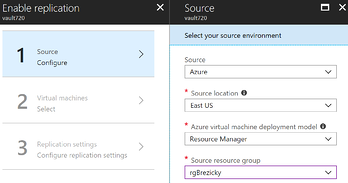 From here, select Azure as the Source as well as the location and resource group of the Azure VMs. The second step allows you to select one or more VMs to replicate. The final step provides options on the target location. By default, Site Recovery will mirror the source site configuration to target site by creating/using the required resource groups, storage accounts, virtual network, managed disks and availability sets, as well as replication policy. You can change the settings below by clicking on customize. 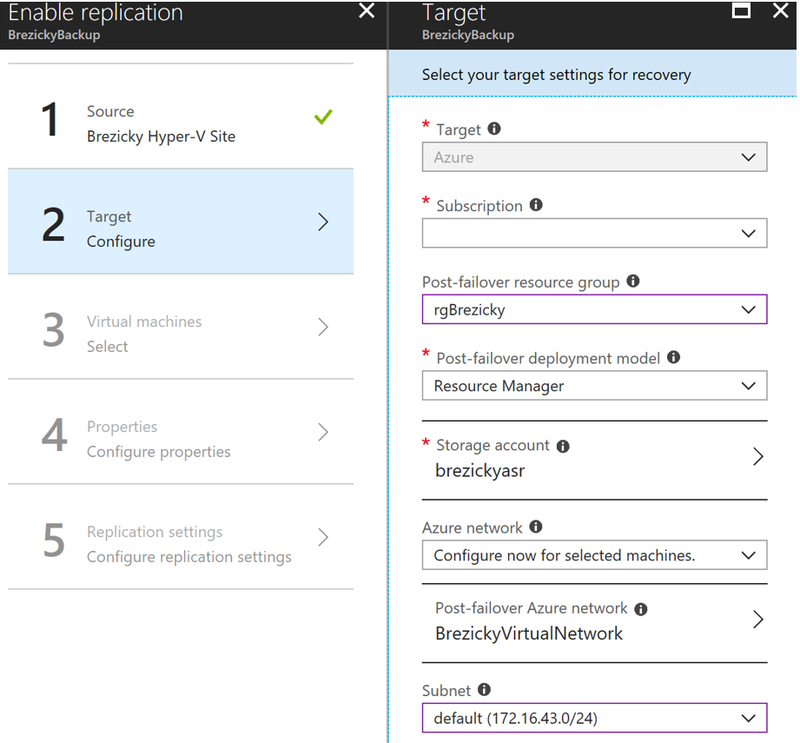 Once complete select Enable Replication and the Azure VMs are now setup for disaster recovery or can be permanently migrated to the target region. Before getting started with setting up ASR for Hyper-V, you will need to configure storage accounts, recovery services vaults, and virtual networks for where VMs will failover to. If using Virtual Machine Manager (VMM) you will need to ensure the VMM server has at least one cloud as well as network mapping. Also, each Hyper-V host will require Internet access. 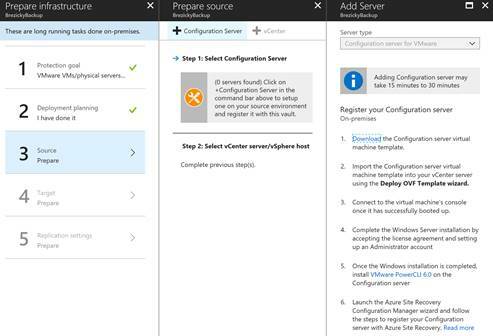 If there is a firewall controlling access by IP address, make sure each host can connect to Azure Datacenter IP ranges via HTTPS 443. Finally, ensure RDP access is enabled for each VM to be replicated. The second step confirms whether you performed proper planning. On the 3rd step you need to add a Hyper-V site and server(s). To add and register your host machine, download and install the Microsoft Azure Site Recovery Services agent. This is a simple, quick installation that only requires a vault registration key, which can also be download from the portal. Once you have your server(s) registered, proceed to the next step to select your target locations. 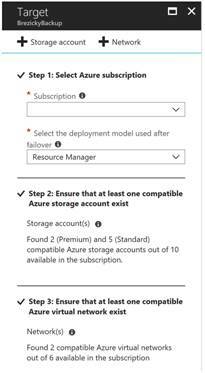 Here you can specify a subscription, deployment model, storage accounts, and virtual networks. On the last step you can create and/or select a replication policy to apply to this site. Click OK to complete the Site and Server integration to ASR. Now we can begin selecting VMs from the register hosts to start replication. To Select VMs to replicate go to either the Overview section and select Replicate or under Getting Started > Site Recovery > Step 1: Replicate Application. Again there is a 5 step process to configure the VMs to replicate. 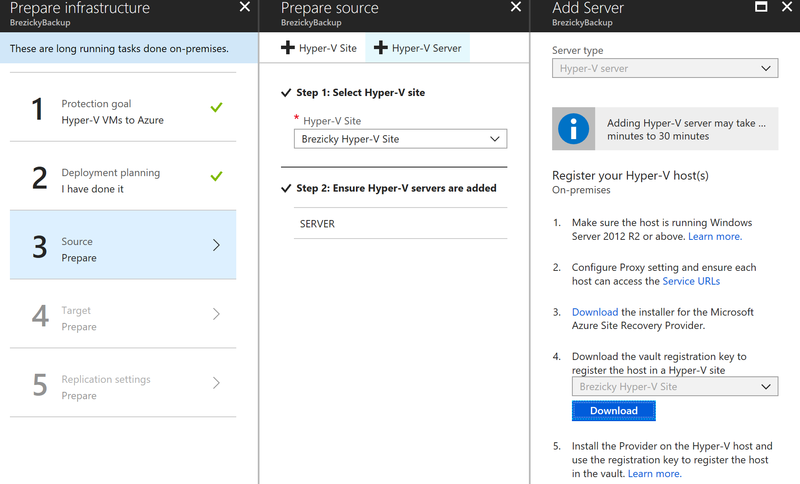 First, select your source as on-premises and location as your Hyper-V site. On the Second step, select the appropriate configuration options for the target VM. These options include subscription, and post-failover Resource groups, deployment model, storage account, network and subnet. The third step allows you to select one or more VMs found on the Hyper-V host to replicate. The fourth step allows for the configuration of OS type and disks. The fifth and final step confirms replication settings. Once you have configured all five steps click Enable Replication to complete the setup and begin replication. You can track progress of the Enable Protection action in Jobs > Site Recovery jobs. After the Finalize Protection job completes, the initial replication is complete, and the virtual machine is ready for failover or migration. Another account is also required permission to install ASR Mobility Service software on each VM to be replicated. And that is it. You are now fully protected in the event of an outage or disaster with a small window of recovery. No additional hardware, co-facilities, or other traditional expenses that typically came with setting up disaster recovery at a secondary, offsite location. You can relax knowing Microsoft has your back when it comes to survivability and recovery. 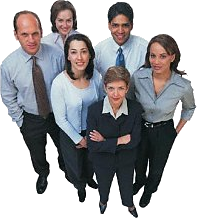 Just don’t get too comfortable as it is still necessary that your disaster plan does work. ASR has means to test and validate failover plans with minimal to no outages. 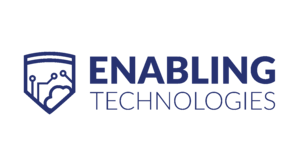 Contact Enabling Technologies to allow us to see how we can assist with your BCDR or Azure migration goals. You can also check out our other Azure offerings at our Azure page on our website.